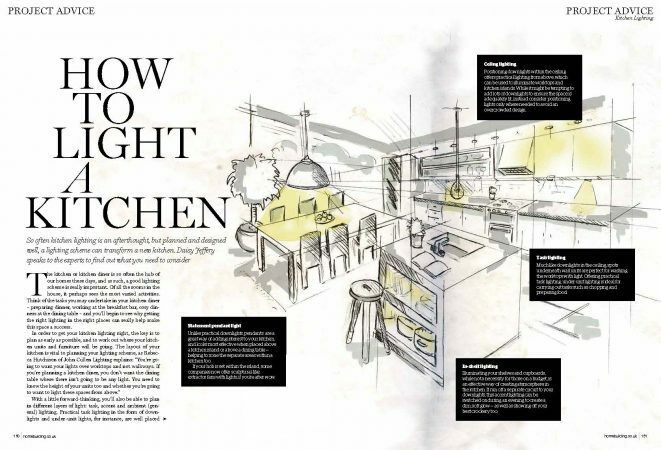 Are you wondering how to light a kitchen? So often kitchen lighting is an afterthought, but if planned and designed well, a lighting scheme can transform your space completely. Rebecca Hutchison shares some simple yet important tips with Daisy Jeffery from Home Building & Renovating. ”So how can I transform MY kitchen?” – you will ask. Read the full article here to find out. And if that makes you want to discuss your project with our lighting experts, click here to get in touch.